Another wonderful addition to our increasing Gift Set range. This set includes a Solid Oak Cutter and 3 x 200g Spices. This is a great way to sample the flavours and see which is your favourite. These are multi use cutters and make a great addition to any kitchen. They are fantastic for chopping vegetables and cooked/cured meats. 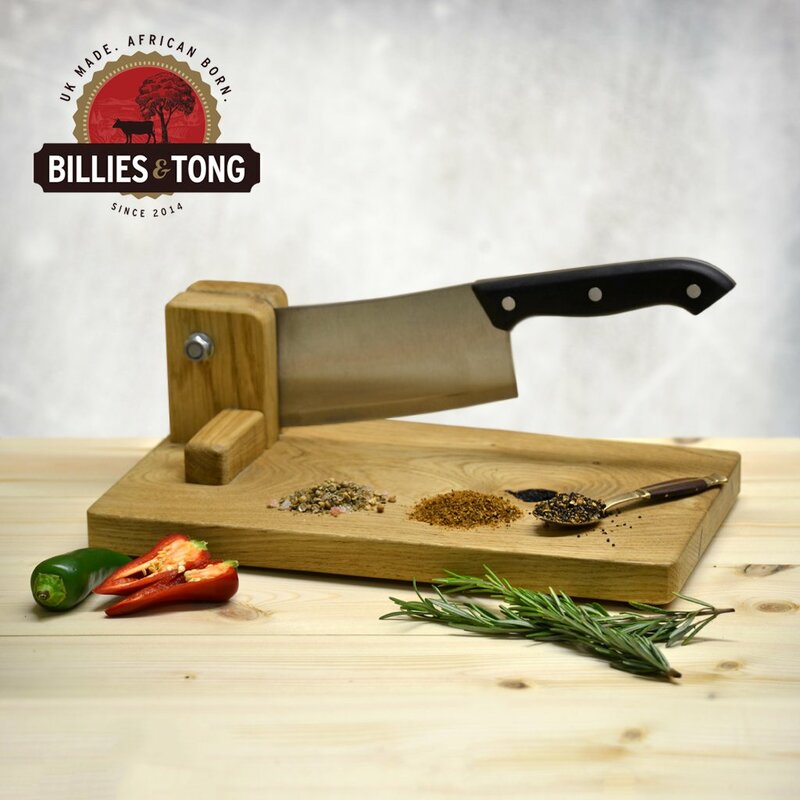 Once purchased this will become your ‘go to’ slicer for all of your chopping & dicing needs….You will wonder how you ever coped without it! If you would like your cutter personalised please select YES from the options and then add a note at payment of what you would like engraved.